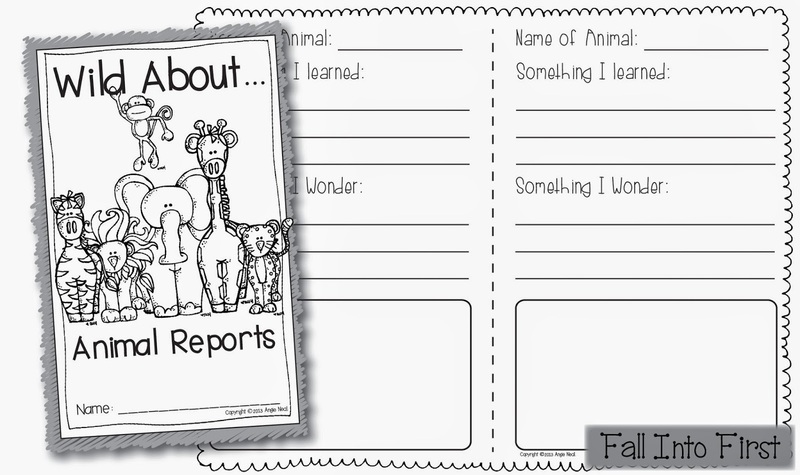 We finished our ZooPals Animal Reports today! 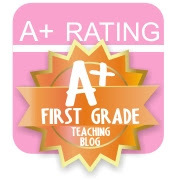 These are my favorite reports to write because my kids do ALL of the work and they are so proud when they are finished. Let me tell you there was a lot of training involved. We spent a week writing an animal report together our the desert tortoise. 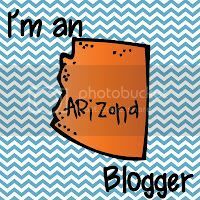 Click here to read all about it. I made groups with 2-3 kids per group, I tried to mix ability levels so the groups would be more successful. To determine which animal each group got, we used these "Grow Capsules" that I found in the dollar bins at Target! Simply place the capsule in hot water and watch as the magic begins! Then we wrote our planning page for our animal report. We did this whole group and students just changed the animal name to fit their report. Page 4: Cool facts about ____. Let the research begin! We began whole-group by reviewing the topic we choose on our planning sheet. Each group was given 2 non-fiction books about their animal. They had to work together to write 3 facts about what their animal looks like. They did an amazing job of working together! Research and writing days. Each day we began by reviewing the topic on the planning sheet and the kids got to work scouring their books for facts that fit the topic. We spent day 6 editing and revising our reports. I met with each group that day to read and help them revise their reports. I am a techie teacher and I try to get my students really excited about using technology. We went to the computer lab and typed our reports. It took a little time but the kids were so proud of themselves! (WARNING: THIS IS NOT OUR FIRST TIME TYPING and this may set you over the edge if you don't have helpers). Having students work in their groups to type is also a great way to publish these reports. 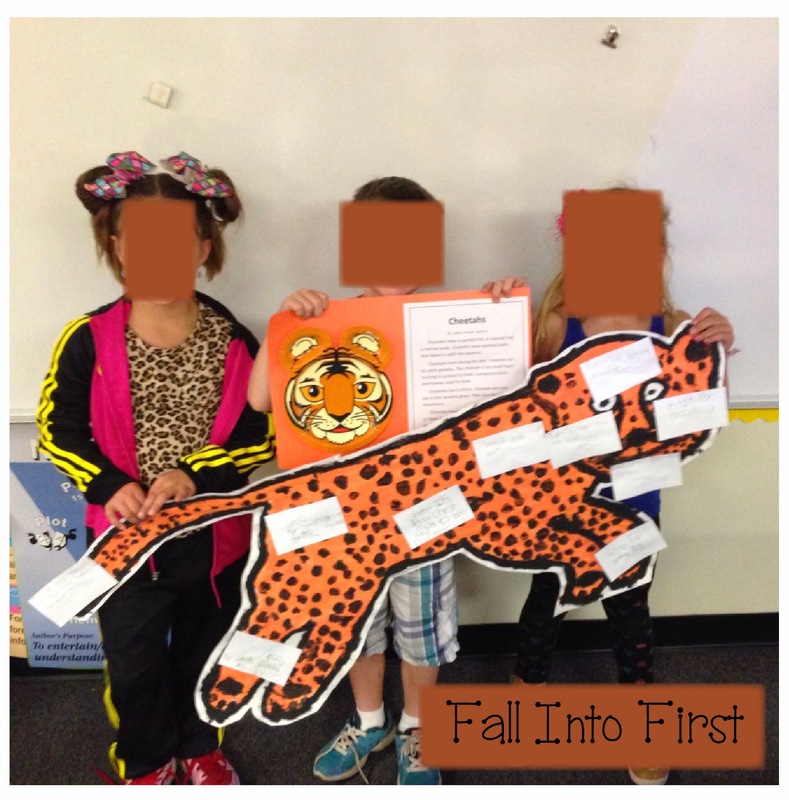 To be sure kids are engaged during their peers presentations, I have created a little Wild About Animal Reports Book that students complete while their peers are presenting. This just revised my ZooPals Packet on TpT to include this book. Please re-download if you already own this packet. The kids were little animal experts reporting their information to the class. It was AWESOME! Click on the picture below to get this packet! 2014 Update: We took our projects one step further this year and created a large diagram for each animal. 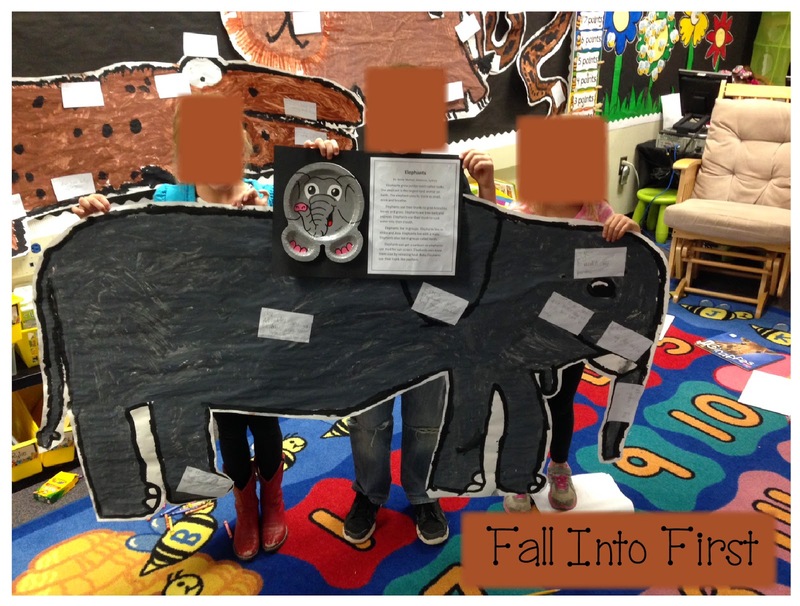 Here is the diagram and report that the giraffe, cheetah and elephant groups created. LOVE! Genius idea for using the grow capsules to assign their animals! Sidenote - Kelly was telling us how cute your firsties were while typing their reports in the lab! Where did you buy the cute paper plates? Where did you get the super cute animal plates? Where can I get these adorable plates? I love everything that you did for this project. Especially how the it was chosen which animals they were going to research. Also did the students create the diagrams of the animals themselves because they look amazing! Wow, Laetitia.....great ideas to keep little minds engaged throughout the process. What a neat idea to use the grow capsules. Give the EARTH a Helping Hand!